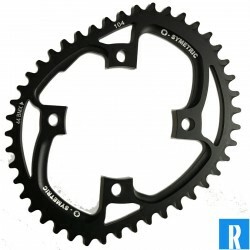 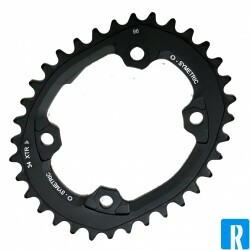 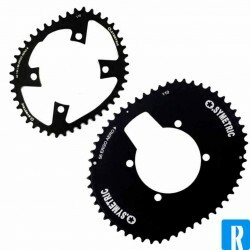 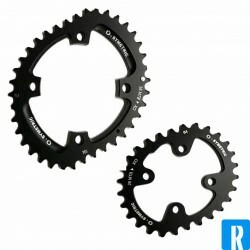 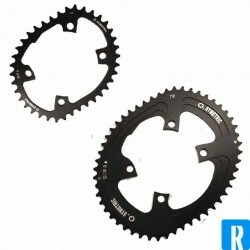 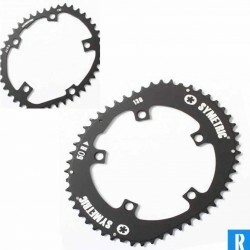 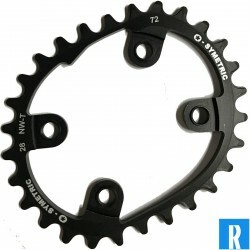 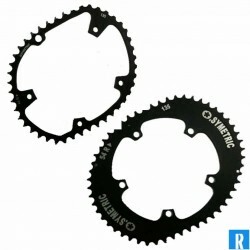 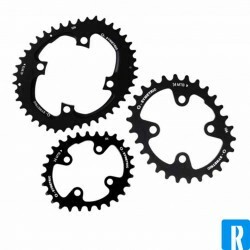 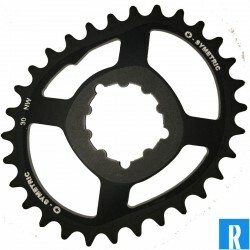 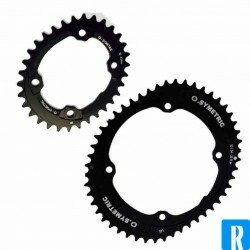 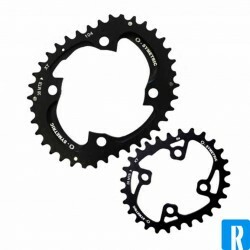 O.Symetric are the most efficient oval chainrings ever. 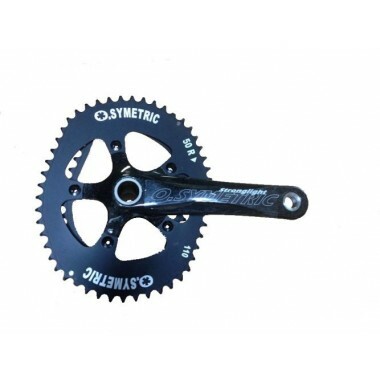 With O.Symetric you get the best off you effort while cycling. 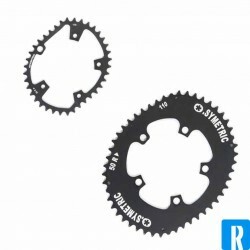 This chainrings are been used by Tour de France winner of 2012, 2013, 2015 en 2016! 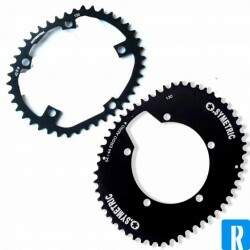 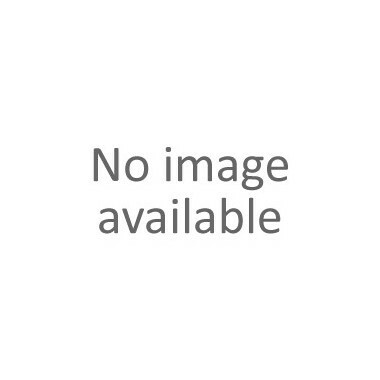 O.Symetric There are 27 products. 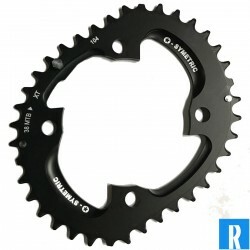 Very strong and light carbon crankset. 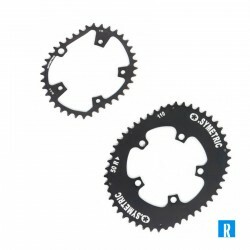 This oval chainring of O.symetric will provide the rider 10% more power, 10% more acceleration, 10% less lactate production and less fatigue! 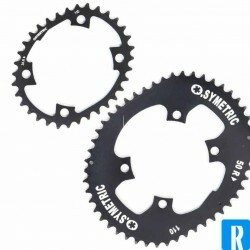 O.symetric will provide you 10% more power, more acceleration and 10% less lactate production and fatigue! 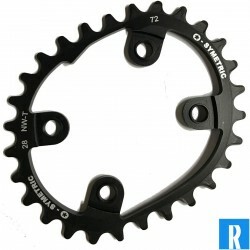 O.Symetric oval chainrings give you 10% more power and more acceleration, and takes 10% less energy! 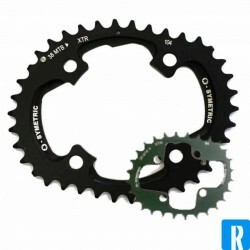 O.Symetric oval chainrings give you 10% more power and more acceleration, and takes 10% less energy and lactate! 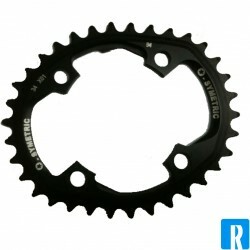 O.Symetric oval chainrings provide you 10% more power and more acceleration, and takes 10% less energy!